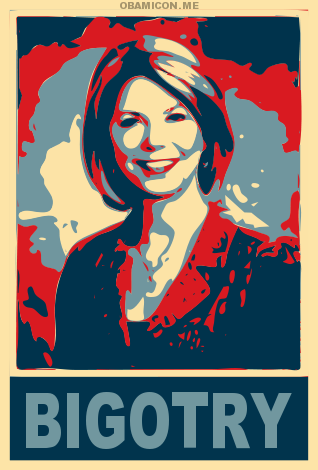 Jean Stothert Accustomed to “Crying Wolf”. “Hi Susan – thank you so much for taking the time and sending me your comments – I really appreciate it. Since last Tuesday’s vote – the three Councilmembers that voted to oppose the ordinance (Stothert, Gernandt, Mulligan and Thompson(who passed)) have been flooded with emails and phone calls from the GLBT (Gay, Lesbian, Bisexual and Transgender) community. The message has been rude, verbally abusive, vulgar and threatening. We received a “death threat” call into the office yesterday. Now, we have been informed that the National GLBT organizations have been asked to target us four Councilmembers. We all realized that this issue would be divisive and there would be very strong feelings on both sides of the debate – but never realized that there would be such intolerance for opposing points of view. I do feel that my vote and my position – is the right position and I will remain firm. She even has the audacity in the letter to claim she received a death threat. I don’t remember that being in the news last year, do you? Click here to see the forum I found it in. This false claim should come as no surprise, she threatened to sue this gay activist when she falsely accused him of creating this Twitter account on her Facebook page. She made especially sure to warn everyone that he’s a gay activist and in fact received much sympathy that a gay person would attack her perfect self in such a manner. I can assure you I NEVER created that Twitter account, and Jean Stothert NEVER had any proof indicating that. She’s also made claims of threats from the Fire Union Leader, but other than a couple of news articles, nothing ever came of that, either. What do you do with politicians who cry wolf all the time? Maybe the City Council needs term limits?